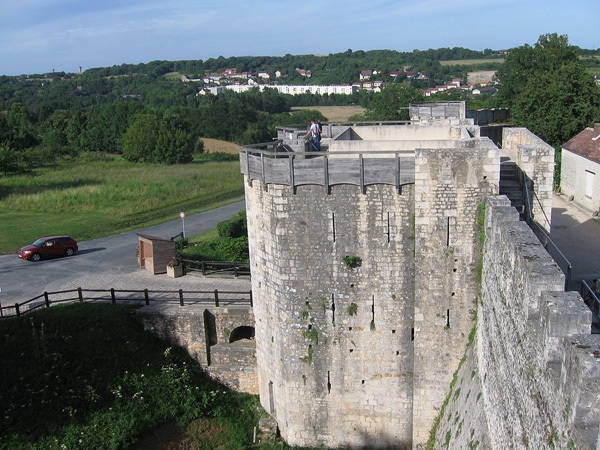 If you're staying in Paris for a full week or more, why not get out of the city for a day and experience a real medieval French village? 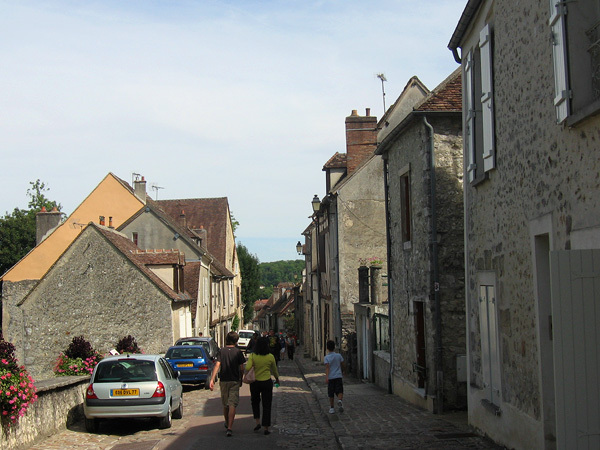 Provins is a medieval village about hour to the East of Paris, and you can get there pretty easily by train or rental car. I've been there twice; the photos below are from my second trip, with my girlfriend and her sisters and my sister. 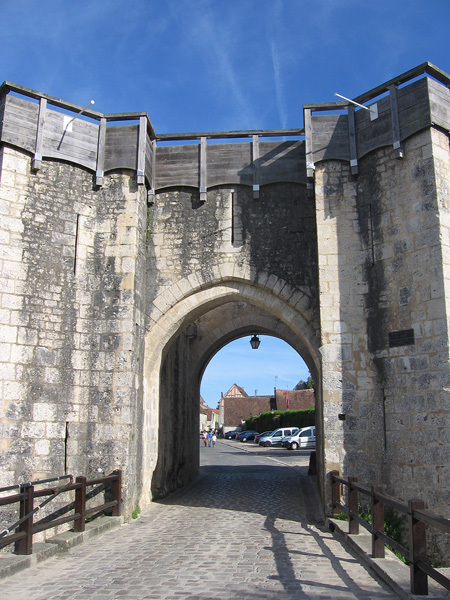 There's tons of great stuff to do in Provins; we roamed ancient cobblestone streets, saw medieval graffiti on the walls of subterranean tunnels, chose which bedrooms we wanted in the 12th-century tower, climbed the ramparts that surround the town, picked flowers, feasted on amazing pâté and cider, et cetera, et cetera, et cetera. 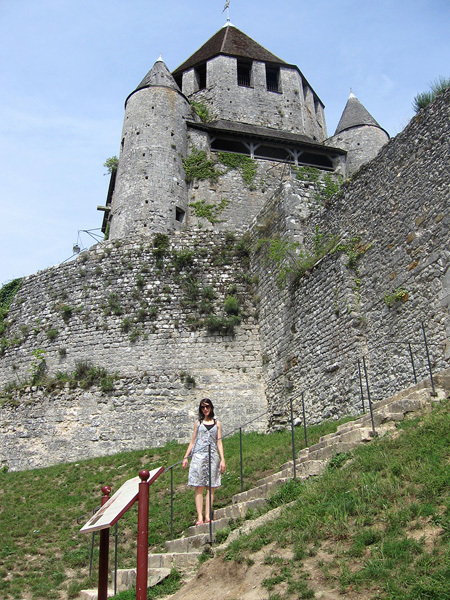 It was almost like a Renaissance fair in America, except it wasn't cheesy and they had an actual Renaissance here. Oooh, burn! 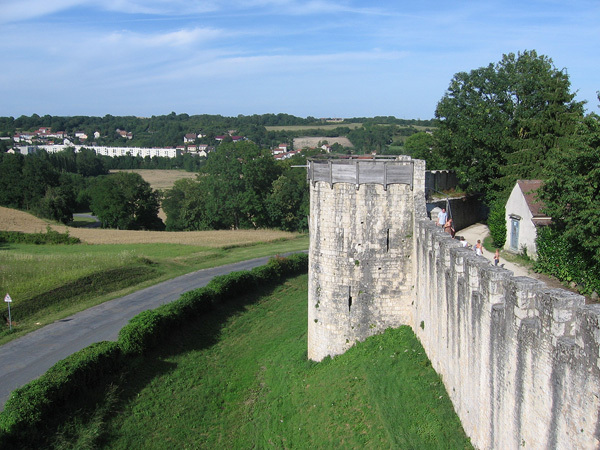 I really enjoyed escaping Paris for a change; just looking out the car window at the French countryside for an hour each way was worth the trip in itself. 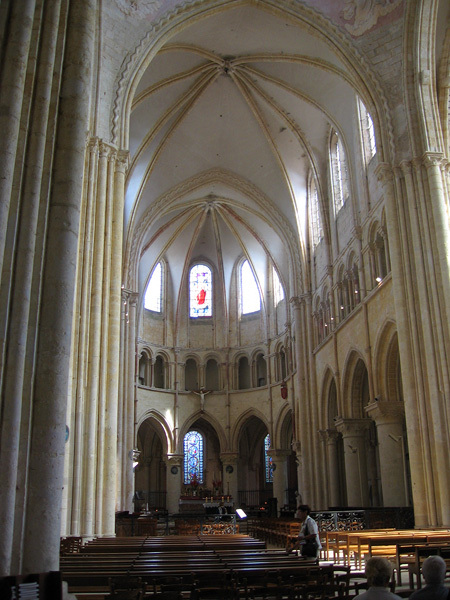 It was a delightful, peaceful, leisurely day spent in beautiful surroundings and seeing fascinating things. My sister Amanda and me! 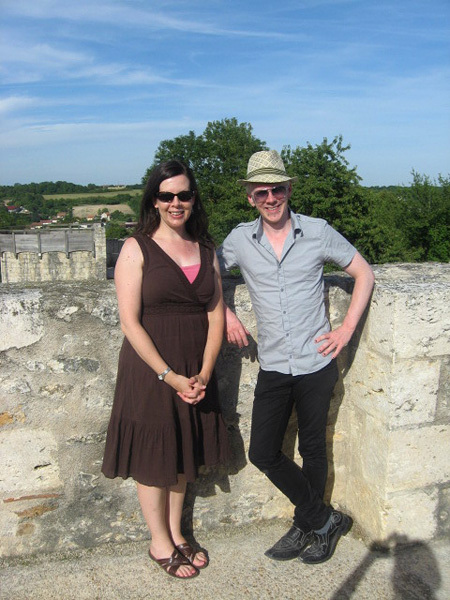 Here's la Tour César, a 12th century tower, plus Marjorie, a 21st century human. 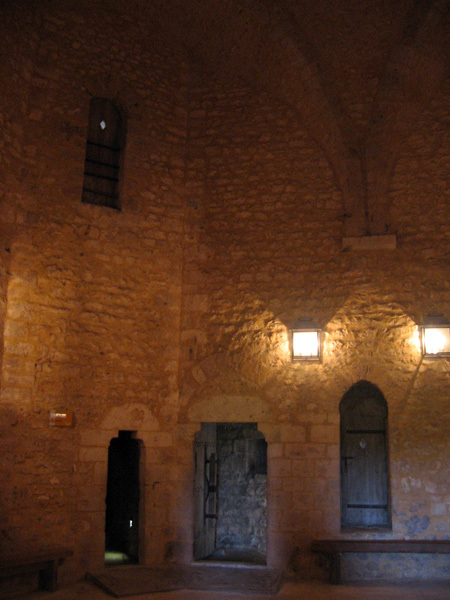 Inside the tower. 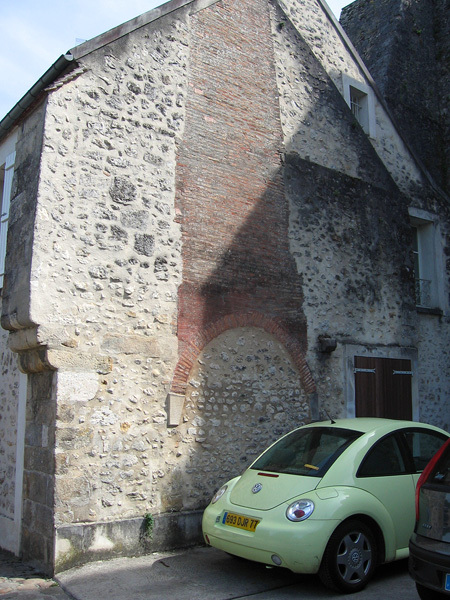 Some prankster put a door way up on the wall! 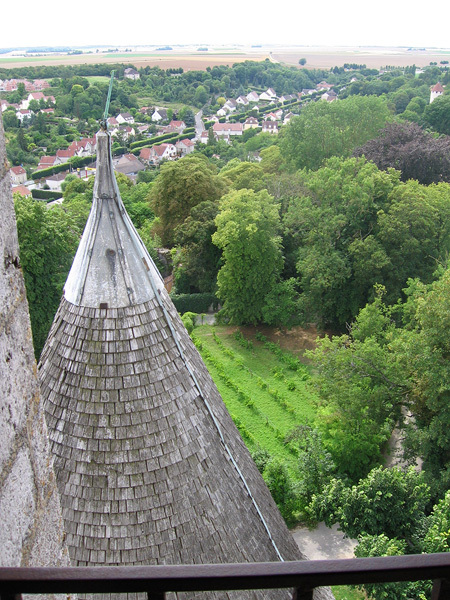 A view of the Collégiale Saint-Quiriace de Provins, a 12th century church, from up at the top of the tower. 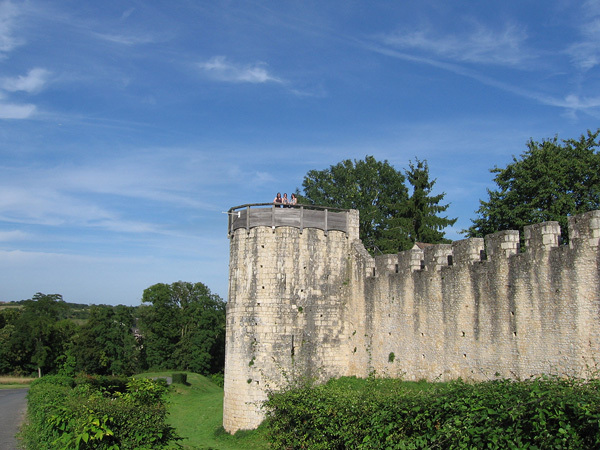 Another view from the top of the tower. 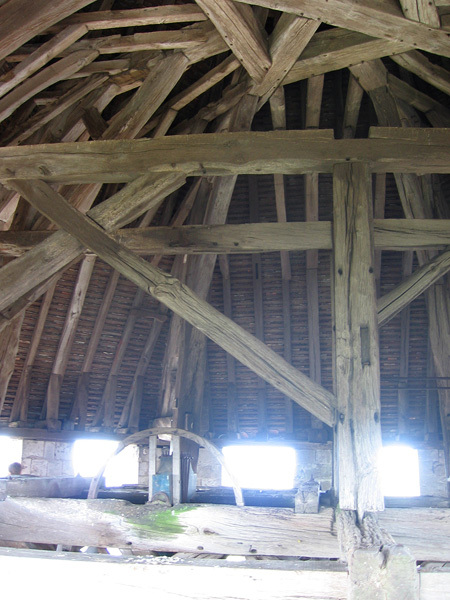 I loved the lines of the (reconstructed) wooden structure inside the tower roof. The tower again from the other side. 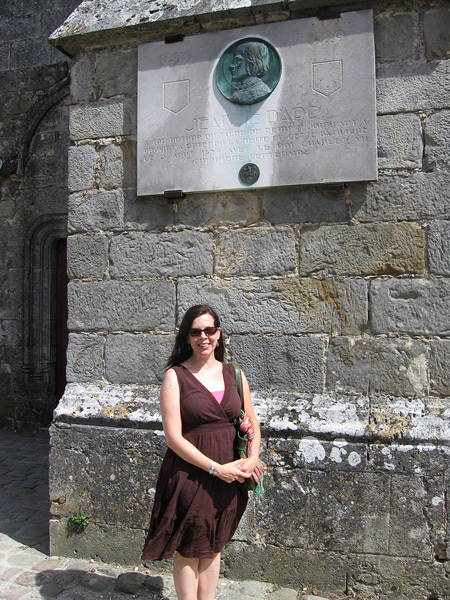 Here's Amanda in front of the church, with a plaque commemorating the 500-year anniversary of Jeanne d'Arc (Joan of Arc)'s visit here in 1429. Coming from America, even this plaque from 1929 seems ancient! Wow, this is neat (but not very photographable)! 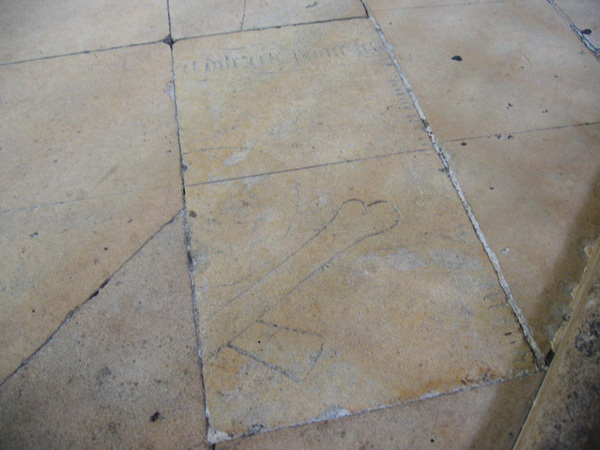 That's half of a death's head on a stone in the church floor, and the other half has been replaced with another plain stone later on for some reason. The death's head and the inscription above it (too worn down for me to read, and probably in Latin anyhow) are there to mark someone's tomb under the floor. Something I love about wandering European cities, or any old cities, is seeing various eras of construction running into each other, stacked on top of each other, overlapping each other, etc. Okay, this is one of the most amazing things I've ever seen in my life. 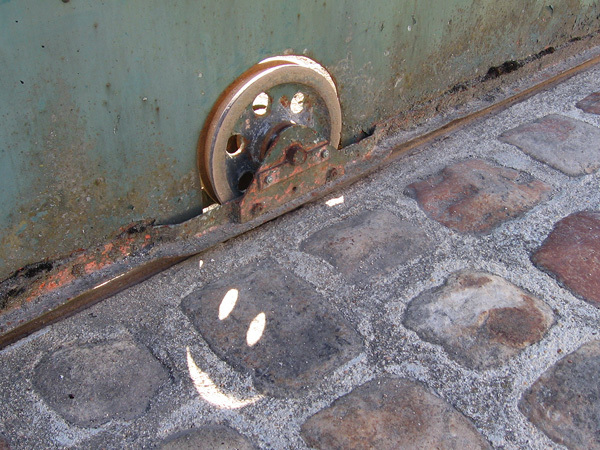 I happened to glance down on the street and see this perfect smiley face being projected by the brilliant late afternoon sunlight through some holes in the wheel of an old sliding door. I wonder how many minutes a day it does that? Probably not many. Three princesses in the tower need rescuing! 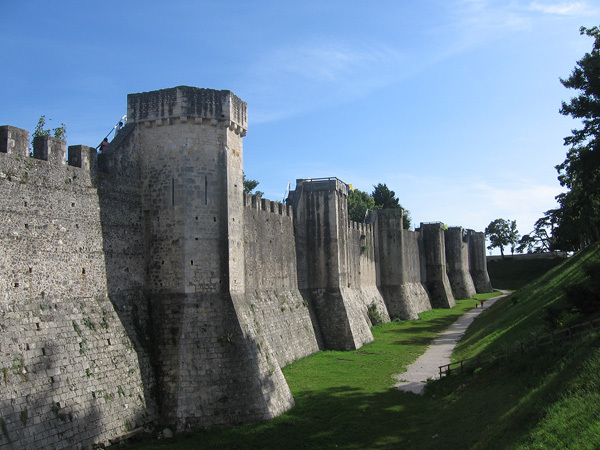 That path, and all the green grass around it, are of course where the moat used to be. 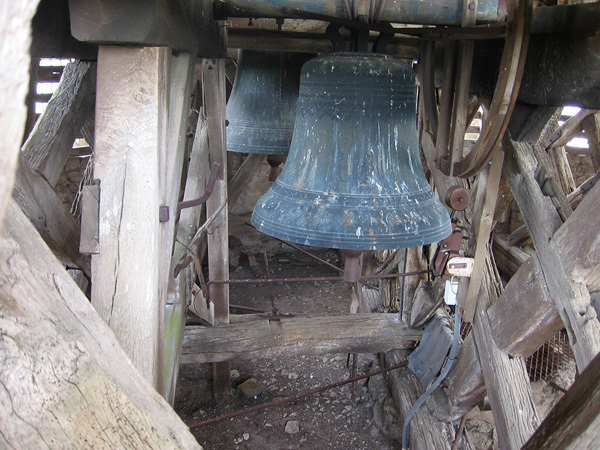 Which was probably filled with alligators and piranhas. I remembered to get a picture of the entrance on the way out. 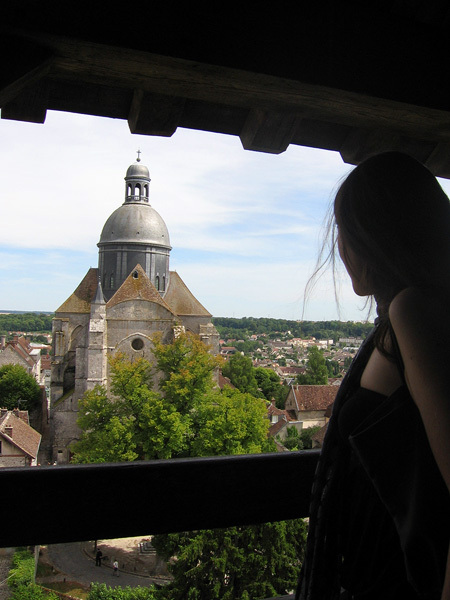 So long, Provins! 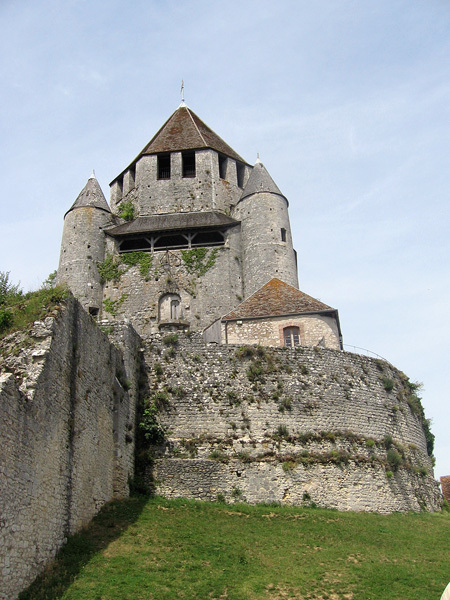 The official website of the town of Provins (English version here) has all the information you need about transportation, accommodations, etc.